The symbiotic relationship of big data and the cloud | Faction Inc. The amount of data generated on a daily basis is growing faster than what can comfortably be handled. According to Newsweek contributor Kevin Maney, data is increasing at a faster rate than computing power can keep up with, and this will create a distinct set of problems in the very near future. Where will all of this data be stored? How can analytics keep up with the veritable mountain of information that doesn’t look to slow anytime soon? Maney wrote that part of the issue is that computer chips seem to have reached their limits in terms of how small and dense they can become – a problem that doesn’t bode well. Meanwhile, Cloud Tweaks reported that 2.5 quintillion bytes of data is produced every day, a testament to the incredible amount of information that continues to be generated. In all, the problem of data storage and analysis is steadily reaching a sticking point. Even though the production of data may be accelerating at an uncommon speed, leaving industry experts to speculate about whether it’s manageable or not, the cloud could provide a ready answer for these emerging big data problems. InfoWorld’s Matt Asay reported that it’s crucial for enterprises to choose the right cloud infrastructure – and manage it correctly – in order to make the most out of their big data. Depending on certain tools for big data analysis is important, but running these applications in the cloud can relieve some of the headache of data storage and cloud backups that need to be created. 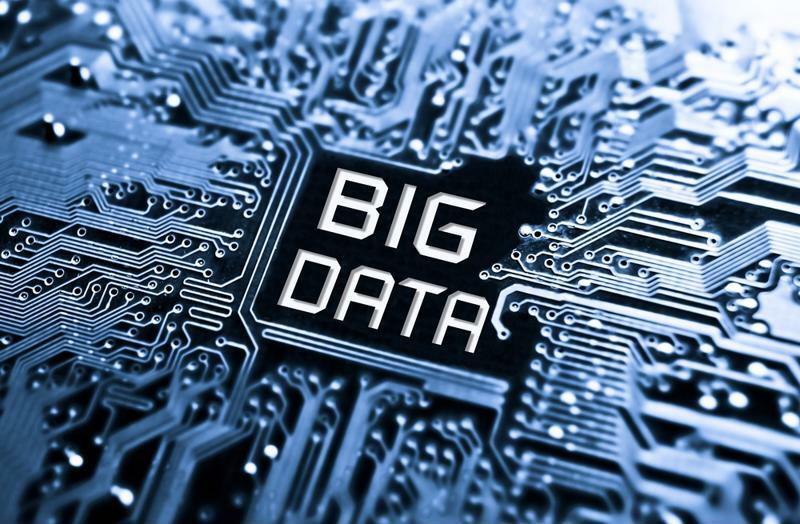 There’s certainly a market for big data solutions. Recent predictions from the IDC indicate that the big data services market would skyrocket to $48.6 billion in 2019, growing at a compound annual rate of 23.1 percent from 2014 to 2019. The IDC study followed 19 verticals and eight big data technologies to form these predictions, and researchers found that the opportunity is there for big data tools and applications to take the industry by storm. Cloud-based analytics tools and storage solutions are helping alleviate the headache of big data. A lot of the data being generated nowadays is connected to the Internet of Things. There are over 6.4 million sensor-equipped objects expected to be in use in 2016, and by 2020, Gartner predicted there will be 20.8 billion. All of these “smart things” are creating a demand for mobile data and data storage that companies are going to need to accommodate as the years progress. All of this is important because the IoT depends on the cloud. The Web of connected objects runs on cloud infrastructure, which allows mobility and on-site data analysis as the cloud moves toward the edge. In other words, cloud environments are once again responsible for the easy storage and analysis of huge amounts of data – and as global IP traffic inches toward 1 zettabyte in 2016, this ready of cloud computing will become more crucial than ever.